PORTLAND, Ore. -- Brittany Maynard, a 29-year-old with incurable brain cancer who became an advocate for death with dignity laws in the last weeks of her life, died Saturday, according to a spokesperson. Maynard was surrounded by family when she took lethal medication prescribed by a doctor, as she had planned, said Sean Crowley of the group Compassion & Choices. She teamed with the group after being diagnosed with a lethal form of cancer earlier this year. 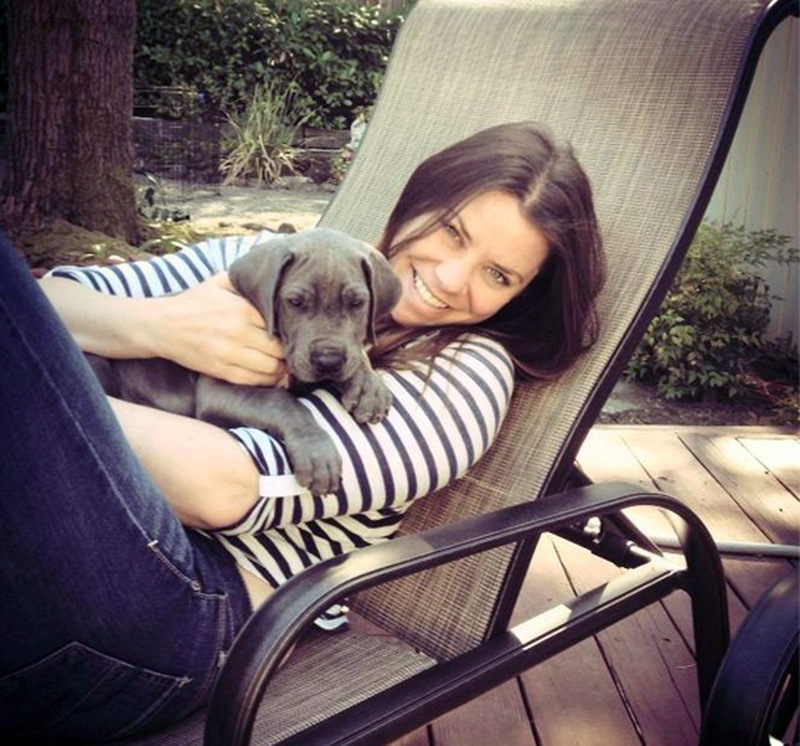 Brittany Maynard: "Everyone's been bending over backwards to make sure I don't suffer"
Despite surgery and other treatment, doctors said she had only months to live. Maynard and her husband moved from California to Oregon so that she would be able to use that state's Death With Dignity Act. "Brittany suffered increasingly frequent and longer seizures, severe head and neck pain, and stroke-like symptoms," Crowley said in a statement. "She died as she intended -- peacefully in her bedroom, in the arms of her loved ones." "I don't want to die," Maynard told CBS News correspondent Jan Crawford in mid-October. "If anyone wants to hand me, like, a magical cure and save my life so that I can have children with my husband, you know, I will take them up on it." Maynard also explained why she chose to take her own life. "I think until anyone has walked a mile in my shoes and knows what they're facing and has felt the -- like, just bone-splitting headaches that I get sometimes, or the seizures, or the inability to speak, or the moments where I'm looking at my husband's face and I can't think of his name." Just last Wednesday, Maynard said she was considering whether to postpone her death, and that she had crossed an item off her "bucket list": a visit to the Grand Canyon. "Brittany has died, but her love of life and nature, her passion and spirit endure," said Compassion & Choices President Barbara Coombs Lee said in a statement Sunday. "In Brittany's memory, do what matters most. And tell those you love how much they matter to you. We will work to carry on her legacy of bringing end-of-life choice to all Americans." More than 750 people in Oregon used the law to die as of Dec. 31, 2013. The median age of the deceased is 71. Only six were younger than 35, like Maynard. The state does not track how many terminally ill people move to Oregon to die. A patient must prove to a doctor that they are living in Oregon. Some examples of documentation include a rental agreement, a voter registration card or a driver's license. Oregon voters approved the Death with Dignity Act in 1994, then reaffirmed it -- 60 percent to 40 percent -- in 1997.